New Year is the time to remember and wish family, friends and beloved. As we enter the New Year 2019 together, let’s resolve to appreciate the love we share and watch it grow even deeper. Happy New Year 2019! When Happy New Year comes it brings new ideas to make our lives good to better and best. Each day has its own celebration but New Year is special for everyone. 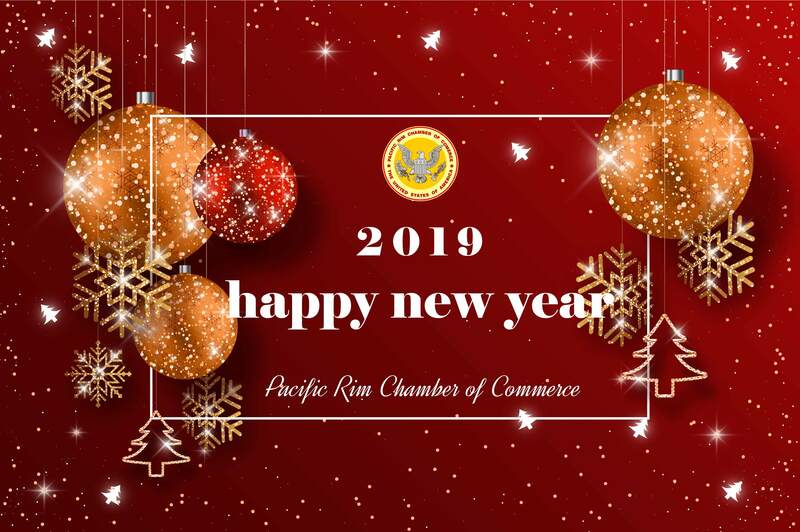 Send wishing to all The Pacific Rim Chamber of Commerce‘s member very Happy New Year 2019. © 2018 Pacific Rim Chamber of Commerce. All Rights Reserved.